Sign Board Slips, property signs. 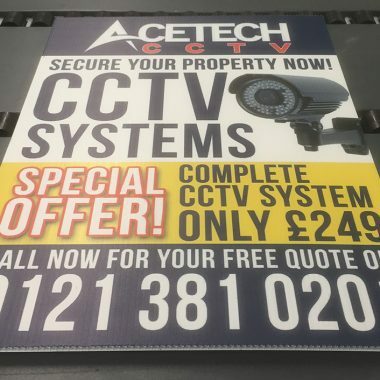 Sign Boards slips are to inform your customers of availability of your properties, they are designed to attach to the printed property signs GJ Plastics produce. Selling in quantities of twelve in a pack also allows us to offer competitive pricing with No Set-Up Charges. Slips are informative and make a big impact. 4 mm Correx printed 1 side. Full Colour Digitally Printed Slips. Boost your Marketing exposure and also Sales. 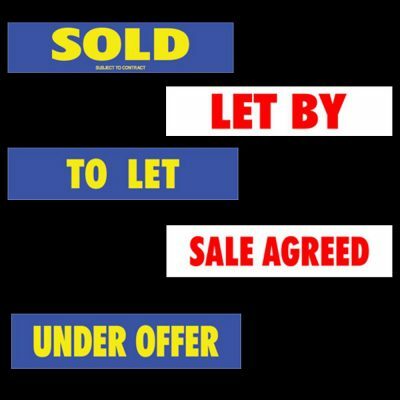 Attract attention to your sign boards and Increase your Sales & Lettings. Keep ahead of your competitors and Win more business. 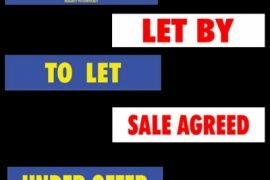 Slips are small signs that attach to the estate agents sign boards to update and notify where the sale or letting is up to. 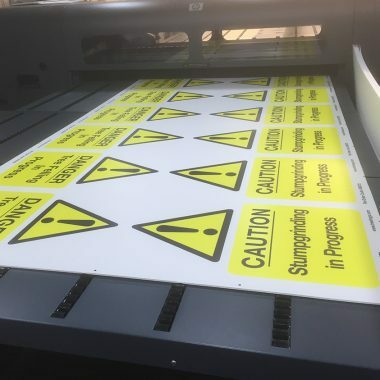 We use some of the latest technologies in our own UK factory outlet when printing your Slips or sign boards, ensuring that you are also provided with the highest quality signs in the shortest possible time. Boost your Marketing exposure and Sales. GJ Plastics understand that by making a small change to your sign board you can make a huge difference to your advertising. Our aim is to help you draw attention to your properties, selling or letting them faster. Slips offer additional increased visibility, helping to engage your prospective customers. Keep one step ahead of competitors. 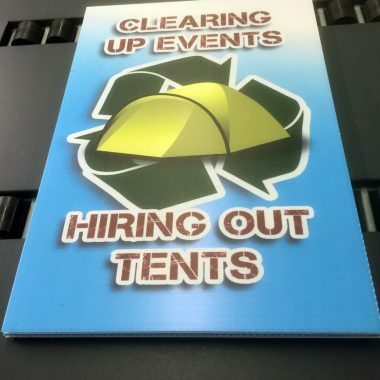 We also produce our slips for sign boards in 4 mm Correx, matching it to your specific requirements. Sign board slips main advantage is they can be re-used without degrading your sign. 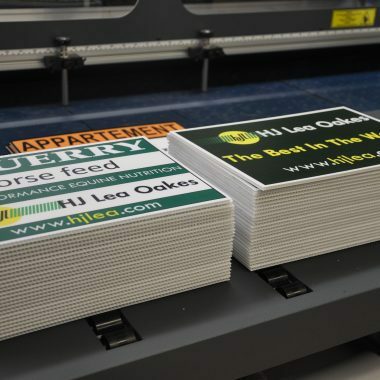 We have the capacity and capability to print and finish your Slips completely in-house, printing on one of our flatbed printers. 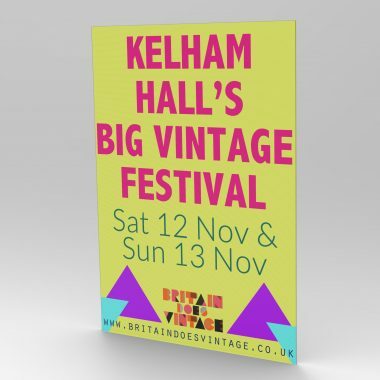 We can print modern, eye-catching designs, simply provide artwork ready graphics. 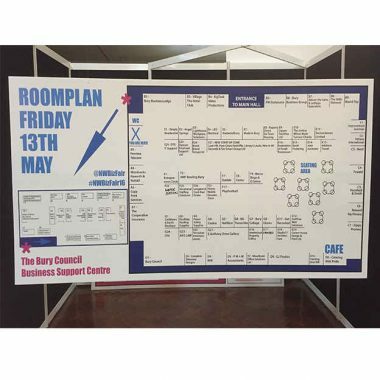 Orders of sign board slips can be turned around with very reliable lead times and always at the highest possible print quality from the first sign till the last of your order. All it takes is a quick call to our dedicated sales team for friendly and professional signage advice. So why not make the most of your Slips for sign boards and attract new customers right now!